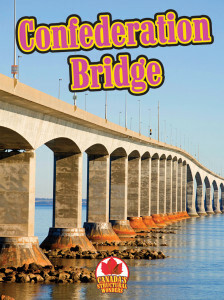 The Confederation Bridge connects the eastern Canadian provinces of Prince Edward Island and New Brunswick. The bridge is not the longest in the world, but it is the world’s longest bridge that crosses ice-covered water. 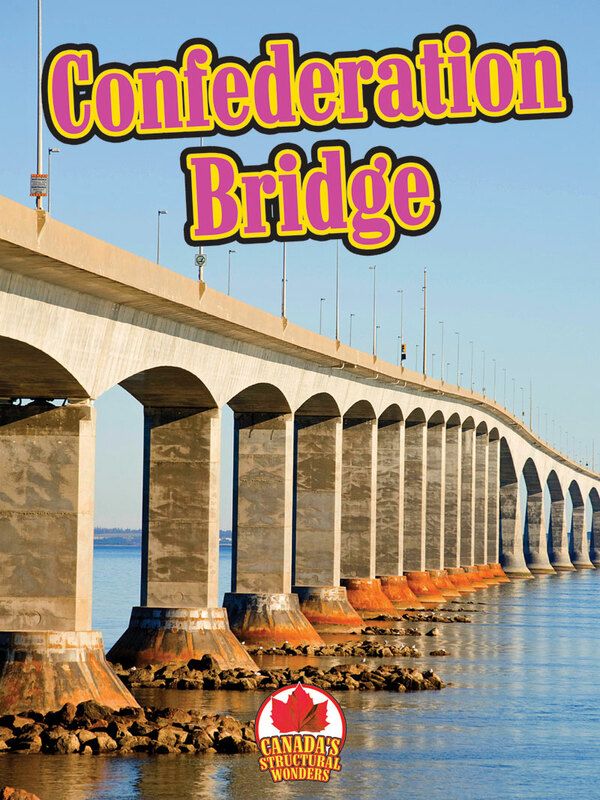 Find out more in Confederation Bridge, part of the Canada’s Structural Wonders series. Canada’s Structural Wonders identifies some of the country’s best-know structures, exploring their history, the people responsible for their creation, and the science behind their construction. Each title features informative text, colourful photographs and maps, and a timeline detailing the steps in construction. Reviewed by CM Magazine from the University of Manitoba, January 2013.